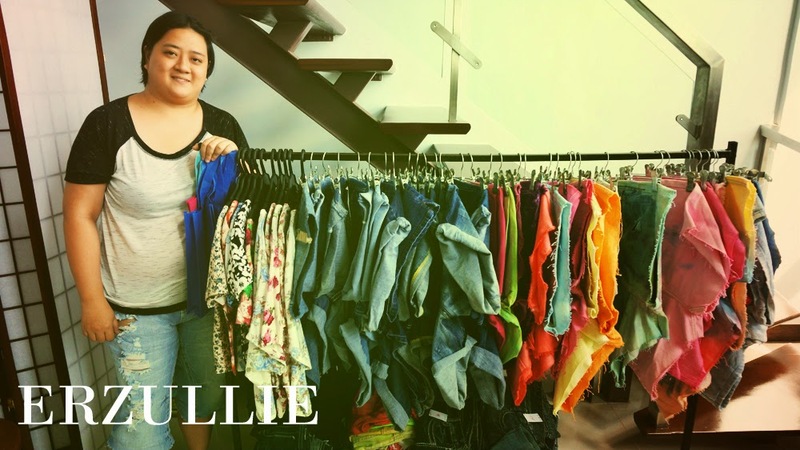 PLUS SIZE NEWS: ERZULLIE HOSTS WARD88 DENIMS | UNTIL FEB 26, 2015 ONLY! 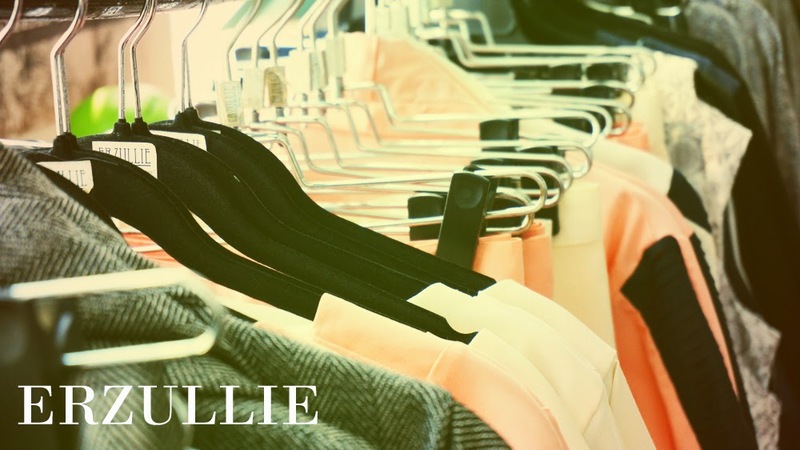 Get your style ready for the summer! 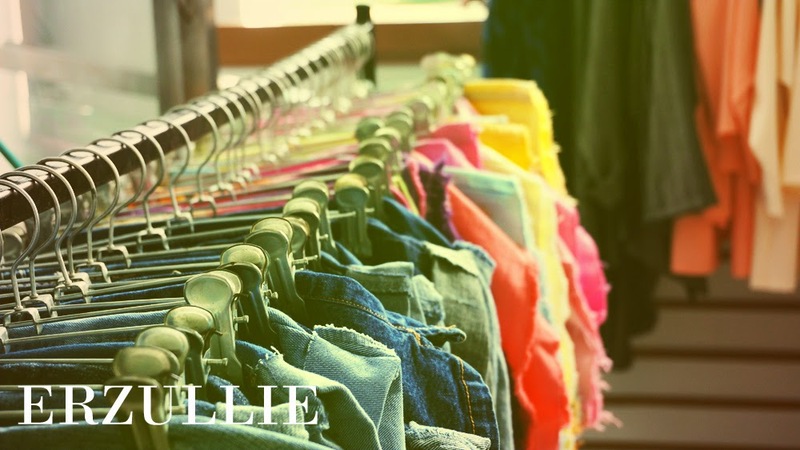 We know how you ladies love Ward88 denim shorts and as such, we are hosting WARD88 denims at the Erzullie Showroom, Legrand II, Eastwood City, Quezon City. Sizes are from 34-48 inches waist line with a wide variety of colors and styles. All of which are just PHP 350 a piece! Casual floral tops are also available. Hurry as this is only available up until February 26, 2015 only. Book your appointment now! 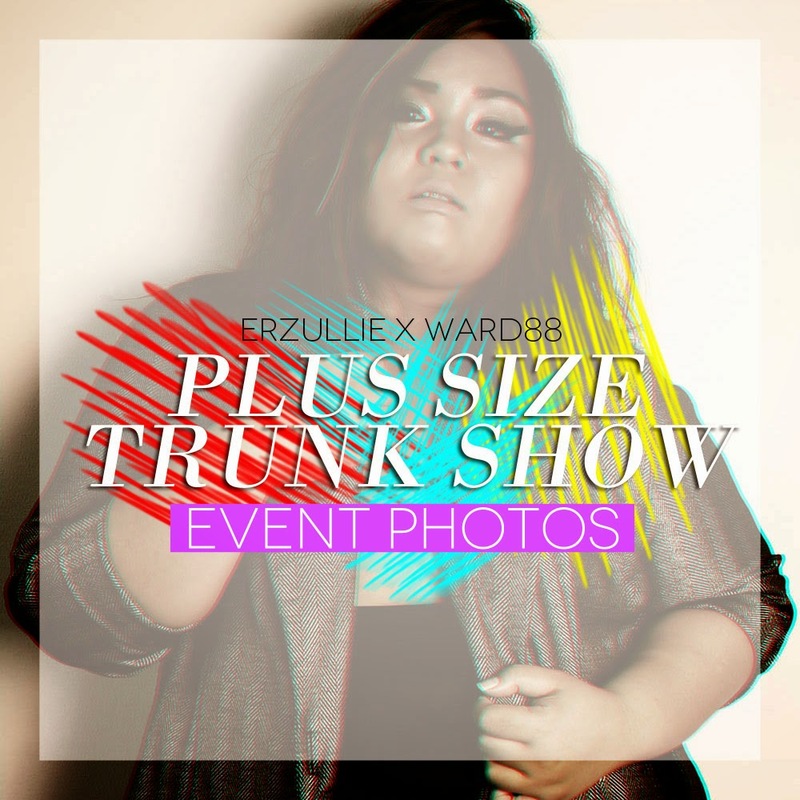 We would like to thank all of the Erzulliestas that went to the Erzullie x Ward88 Plus Size Trunk Show! You ladies are amazing. Thank you so much for shopping. Check out the event photos below! To be honest, there were more but these are the only ones we were able to save. These photos were taken earlier before the other ladies came in. Apologies for that. Will do better next time. 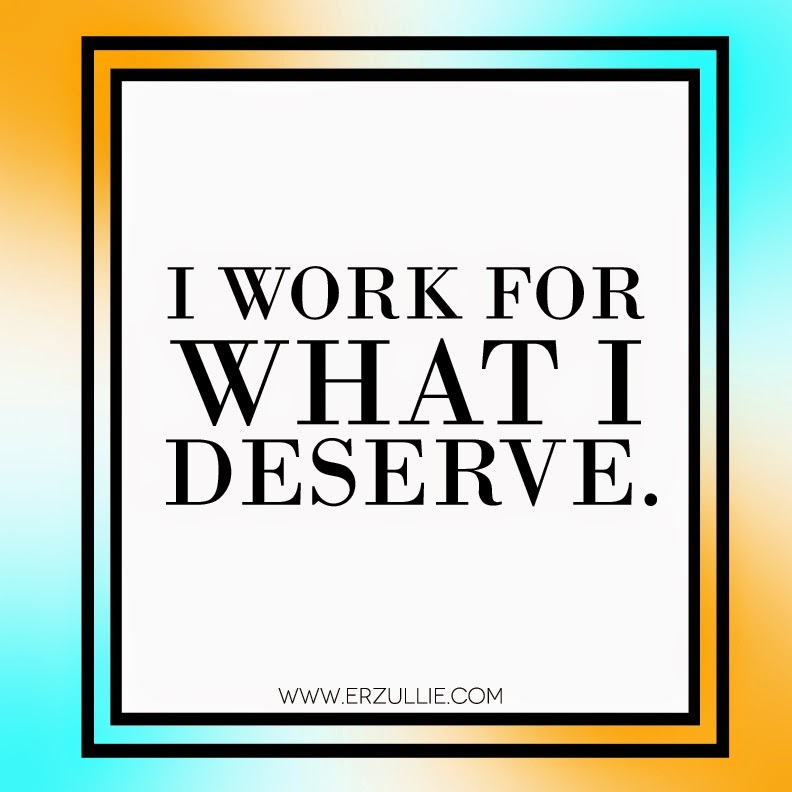 Because Erzulliestas know the value of working it to get it. Gifts are great, but the ones that you give yourself will always be the best. Right, ladies? 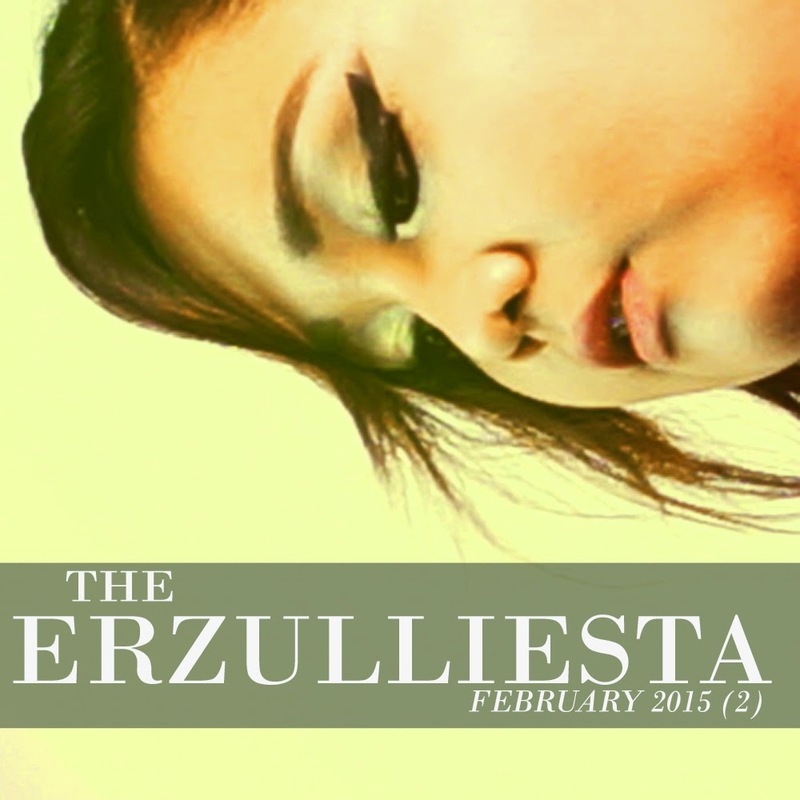 #1 “I lift up other women” --- an Erzulliesta’s life purpose (we assume). #2 We present to you the ultimate, curvy-on-curvy crime: body hating. Stop the shade. #3 We are back online from a mini-vacation. We processed all the orders and appointments. It’s on it’s way! #4 The long wait is over! 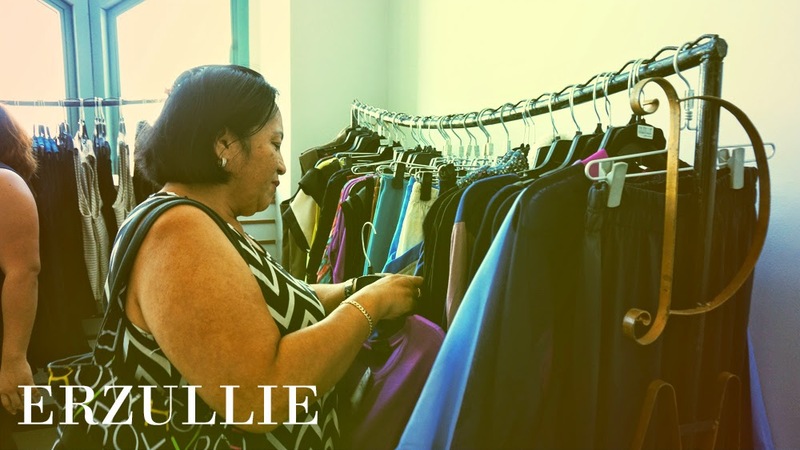 The Erzullie Corporate 2015 collection is now available online. Shop away, ladies!